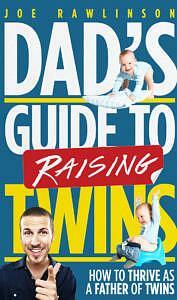 Find the right twin pregnancy books and books on raising twins for mom and dad. Get an overview of many great children's books about twins and find the ones that fit your family best. Are you looking for books about twins and wondering which ones fit you and your family best? Here’s an overview of quite a few books targeted to mom, dad, siblings of twins and twins themselves. 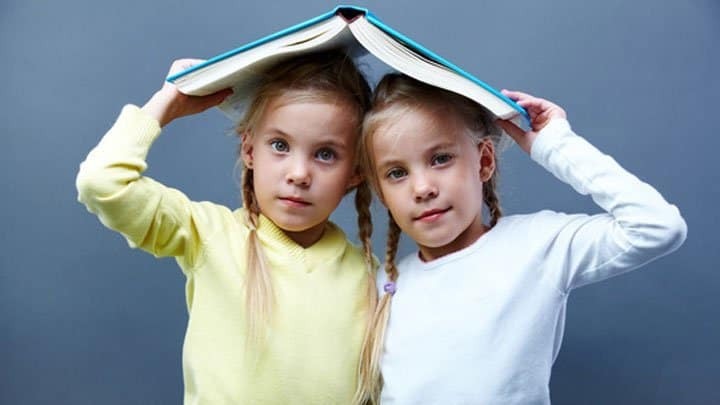 If you’ve got a great book about twins, you’d like to share with us, please let us know in the comment field below this article or write us at kate@about-twins.com. 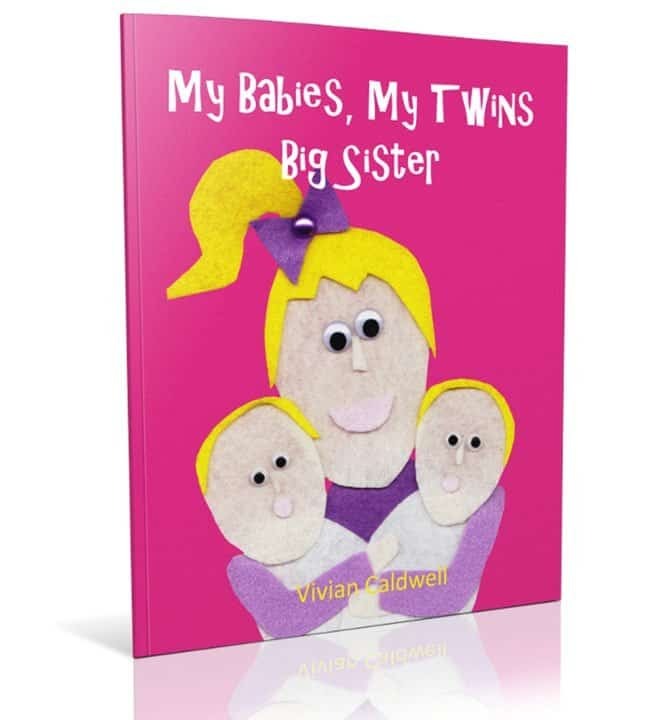 There are quite a few twin pregnancy books for expectant twin mothers out there. Some also cover the first few years with twins. This twin pregnancy book takes you through twin pregnancy in a well-written, fun style. 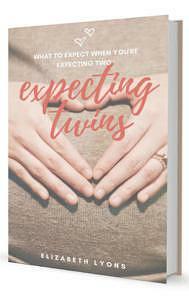 It gives you advice on how to get comfortable when you’re struggling being pregnant with twins and how to handle all the questions and comments you’re likely to receive when people learn that you’re expecting twins. 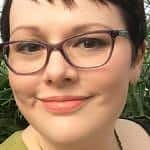 The author also shares her own twin birth story. Read about the author. 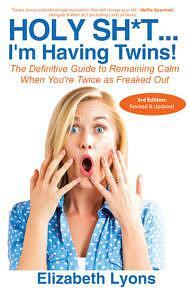 This book on twins is the third edition of the best-selling “Ready or Not…Here We Come! 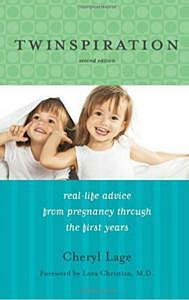 The REAL Experts’ Guide to the First Year with Twins” expecting twins book. It’s been updated, re-titled, and new information is added. It’s a girlfriend’s guide to the first year with twins and is filled with funny practical shortcuts, real-world strategies, and clever advice. It covers breastfeeding, what to buy, marriage, handling unsolicited advice about raising twins and getting twins on a schedule. Read about the author. This book about twins is the sequel to “Holy Sh*t…I’m Having Twins!” It’s for twin moms who are past the baby stages and are about to begin the toddlers years with twins. 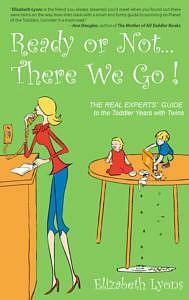 This funny tell-it-like-it-is guide covers how to manage tantrums x 2, childproofing, gear, maintaining your marriage and having another baby. Read about the author. 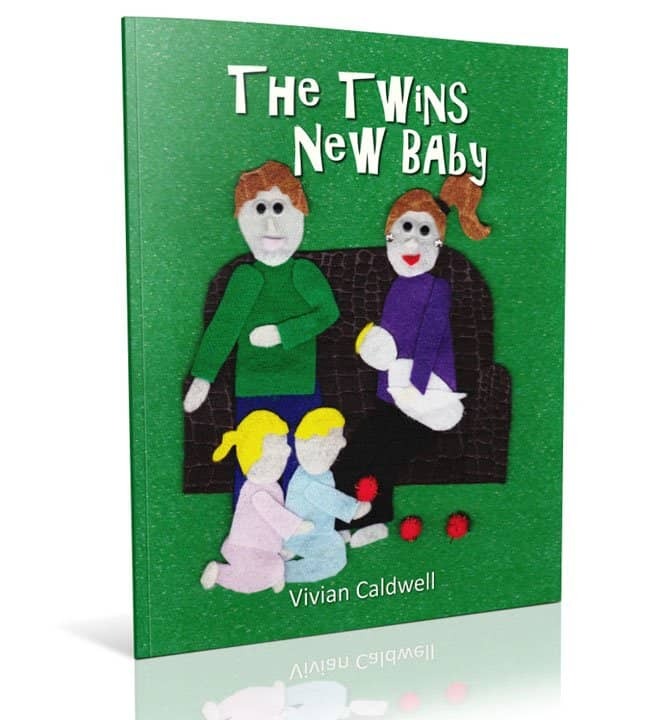 This book about twins is a collection of stories from different parents of multiples. 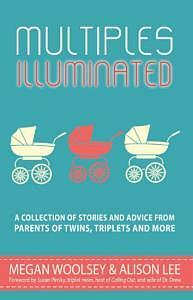 It covers topics like infertility and hope, finding out and coping with a twin pregnancy, twin birth stories and stories from the Neonatal Intensive Care Unit (NICU). You get advice on breastfeeding from other twin moms as well as insight into the newborn, baby and toddlers stages. 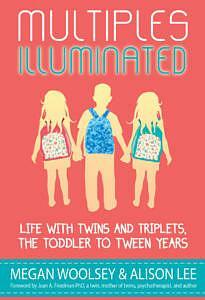 This book on twins is the sequel to the “Multiples Illuminated: A Collection of Stories And Advice From Parents of Twins, Triplets and More.” Stories from 21 parents of multiples takes you through the different stages of parenting from the toddler to tween years. 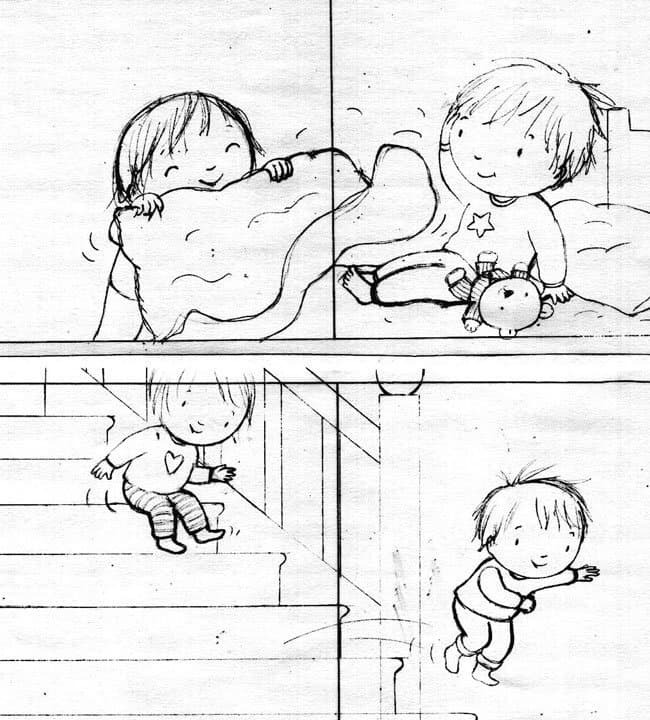 Among other things, you’ll read about the relationship between multiples and their siblings and starting school. This book about twins is a hybrid of a prescriptive “how-to” guidebook and an intimate diary. 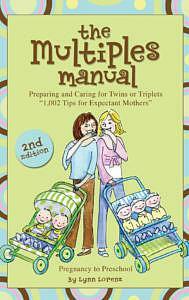 It’s written by a twin mom and revolve around twin pregnancy and the first year with twin babies. However, being the second edition, it’s been updated with thoughts on toilet training toddler twins, and some essayed glimpses of life with twins beyond that first year. The author and her husband also give their responses to questions most-asked. Read more about the author and the book. 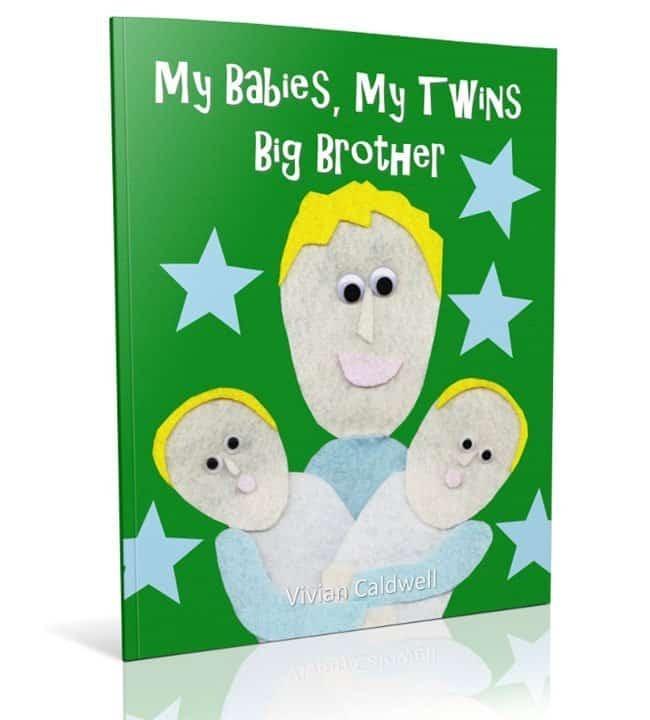 This book is written by an identical twin who is the mother of triplets and a singleton. It’s written to help make the day-to-day challenges with multiples easier. It includes 1,002 tips that are guaranteed to simplify life, save time – and even save money. 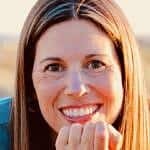 The author has written several books about twins and runs an online business at justmultiples.com. She has her own clothing brand designed exclusively for twins. 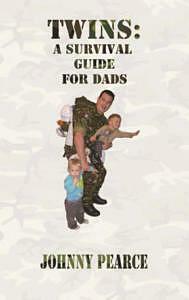 There are a few books out there targeted to twin dads or couples expecting twins. This book about twins is written by a twin dad from the U.S. who was terrified, when he found out that twins were joining his family. 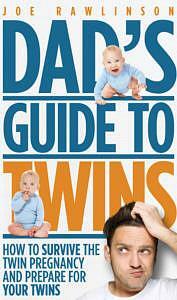 It’s a guide targeted to soon-to-be twin fathers on how to prepare for the arrival of twins. It covers the financial aspects of having twins as well as the practical and emotional side of a possible difficult pregnancy and caring for two newborns at once. This book on twins is the sequel to “Dad’s Guide to Twins.” It’s for the twin father who has brought his twins home from the hospital. It focuses on what to expect and how to handle the babies during the first couple of years and beyond. It covers topics like work, personal and family life, getting your babies to sleep through the night, feeding, siblings, potty training and travelling with twins. This book on having twins is written by a twin dad from the UK. It has sections on all aspects of pregnancy, birth and the first few years with twins. It’s written in a humorous tone targeted at soon-to-be fathers with attention deficits. It’s written in short sections and is an easy-read. This book about twins is written for couples who are expecting twins. It’s written by a professor and consultant in fetal medicine from the UK. His co-author is the Director of the Multiple Births Foundation. It covers all aspects of a twin pregnancy – from conception, pregnancy, potential problems, birth and the first year with twins. There are several great books about twins targeted to children. Some books are well-suited for celebrating twindom and addressing some of the unique issues and challenges twins may face. Other books are targeted to siblings of twins. Reading a book can be a nice way to prepare older siblings for twins and help them balance their expectations. Books can also serve as an effective tool to initiate conversations and talk to children about their feelings and thoughts. This children’s book about twins is written for the 2-5 age range. It’s targeted to a girl who’ll soon be the big sister of twins. It contains all the things she should anticipate about her mum’s hospital stay, when the babies come home, and what she can do with the babies. It’s written in a reinforcing tone, assuring the older sibling that there’s love for everyone. Read about the author. This children’s book about twins is written for the 2-5 age range and is for the boy who’ll soon be a big brother to twins. It’s the counterpart to the “My Babies, My Twins Big Sister” book. It covers all the stuff a young boy should know about his mums hospital stay, and what he should anticipate when the babies are brought home from the hospital. It’s a good choice if you’d like to prepare your son on the arrival of twins. Read about the author. 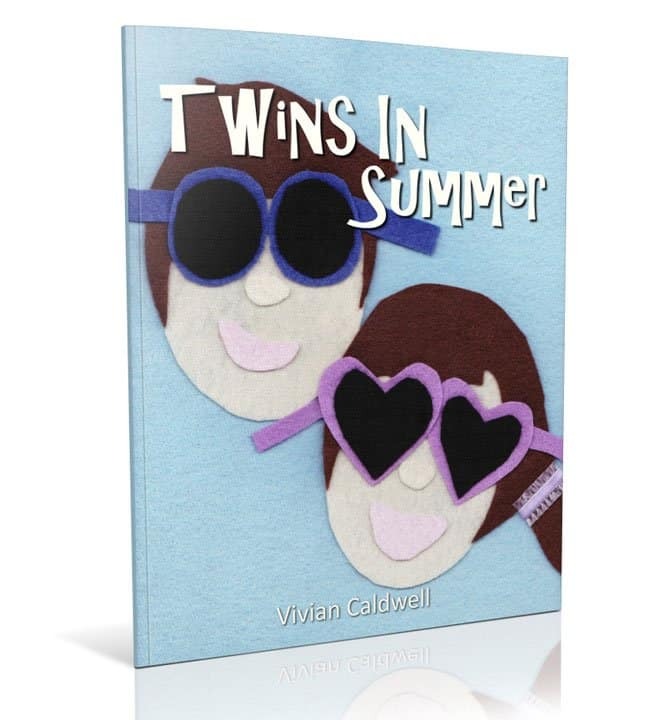 This children’s book about twins is written for the 2-5 age range and is targeted to twins who anticipate a new sibling. A pair of boy/girl twins are getting a younger sibling. The book highlights facts about mums hospital stay and changes at home with the addition of a new baby. Read about the author. This children’s book featuring boy/girl twins is written for the 2-8 age range. It can be read aloud or serve as a great book for beginning readers. It follows twins through a busy summer day. It’s written as a poem and plays with words that rhyme with twin. Read about the author. 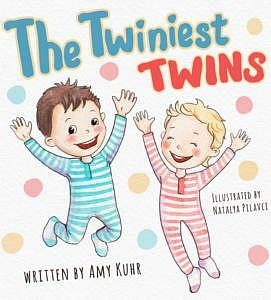 This children’s book about twins is written for the 2-6 age range and features boy/girl twins. It’s a great choice if you’d like to spark a conversation with your children about how they can be individuals and still share a special twin bond. It’s also a good way to address some of the situations and comments your twins will receive because of being twins. Read more. This children’s book is about Lucy and Henry who are fraternal boy/girl twins. They have fun together, but they don’t always do things the same way. You follow them having fun together a day in the park. It’s written by Elizabeth Winthrop, and illustrations are done by Jane Massey. Got a great book about twins, you’d like to share with us? Please let us know in the comment field below this article or write us at kate@about-twins.com.